Siemens Water Technologies provides the most comprehensive, cost-effective and reliable treatment systems and services. We offer everything from emergency water supply and conventional water treatment processes to wastewater reuse systems, membrane bioreactors, UV disinfection systems and RO cleaning contracts. These products and services are designed to help keep your city safe, or your company profitable. The ongoing development of membranes and processes is derived from the roots of the MEMCOR® product line. A twenty-five year commitment to engineering and R&D coupled with an installation base of over a thousand systems have established Siemens as a global leader in wastewater reuse, drinking water treatment and RO pretreatment. Siemens offers sustainable and cost effective solutions in both pressurized and submerged configurations. Technologies are available as stand-alone, packaged water plants or as components for large projects. 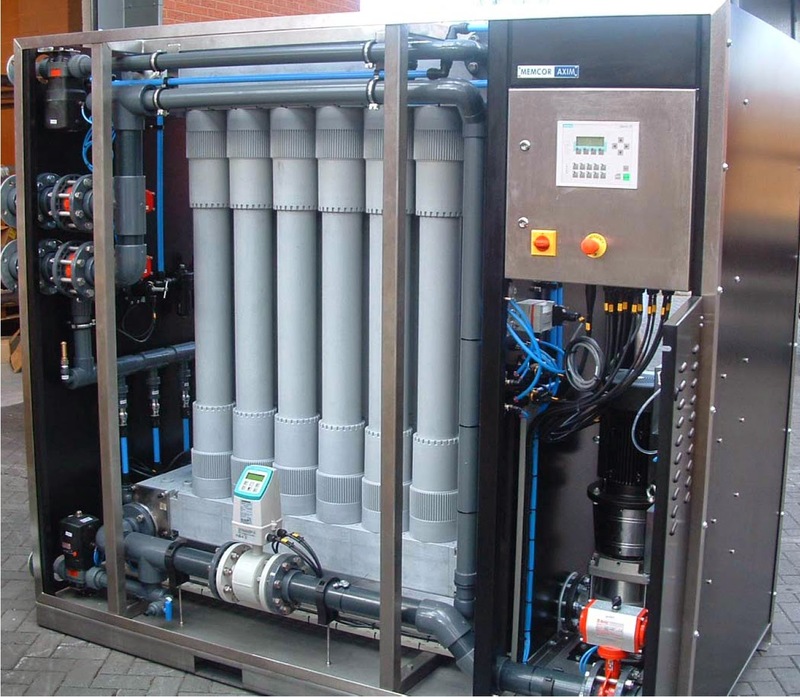 The MemPulse™ membrane bioreactor (MBR) system from Siemens is a unique wastewater treatment process that combines an activated sludge biological treatment process with an innovative membrane filtration system. Siemens ‘continued focus on innovation has created an MBR process that provides superior management of the membrane environment, stable and flexible operation, and less overall maintenance, providing significant cost savings. This process is well-suited to a wide range of municipal and industrial wastewater treatment applications including water reuse, new housing developments, parks and resorts, retrofits and turnkey projects. Thanks,This blog is very informative and helpful for us. Wow very well informative and one of the best news for all. This kind of awareness news are keep us updated and Thanks for giving such a nice news.